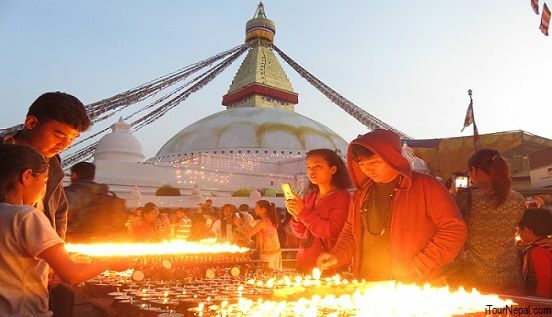 Cultural experience, Himalayan View and jungle excursion. DAY 04: Drive to Bhujung Khola and trek to Ghale Kharka. Note: There are various options of starting this trek. Starting from bhujung Khola makes it more interesting. 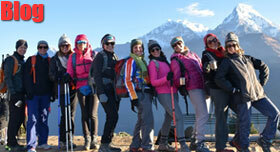 DAY 05: Trek to Tara Hill top (4 hrs) and camp as this hill top offers the best view of the Annapurna panorama. DAY 06: Trek down to Parje Camp through the forest. 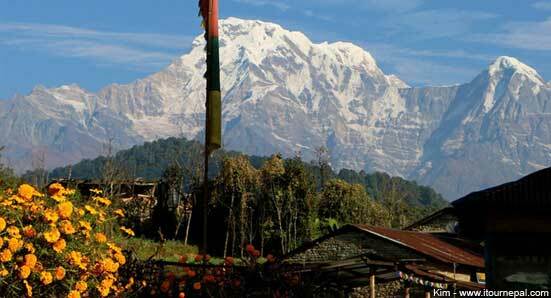 Parje is 20 mints away from Siklish and offers great view of Lamjung Himal and Manaslu. DAY 07: Rest and explore Siklis village. DAY 08: Trek down to the valley basin and walk along the Madi river. Overnight in the camp. Day 10: Drive for two hours to Damauli from Pokhara, our Seti put in point. Raft through the forested canyon. When we stop for lunch we have time to explore, Photograph, bird watching, swim or relax. Our first night we will set up camp on a spacious beach below a village. Day 11: Rafting in Seti Continuous the next day after breakfast. Shortly after we encounter the technical rapid of grade 3, we leave Seti Khola and enter Trisuli River. We float further down to a small town Narayanghat. Where we end our River trip and drive to the Chitwan National Park Lodge. Day 12: Jungle Safari activities such as elephant back ride, canoe ride, jungle walk, birding, elephant bathing and cultural program. Siklis is the biggest and the earliest ‘Gurung’ settlement. The village is located right north of Pokhara, in the vicinity of ‘Annapurna Range’. Siklish still retains their age old animistic and Shamanism (Jhankri) practices woven in their daily life. Here, the modern Tibetan Buddhism and ancient ‘Bon’ practices come together. Even though Siklis village has significant income from remittance, the village remained untouched by modern bizarre. The village is highly self sufficient. Beside regular farming, villagers spend their leisure weaving clothes, baskets and managing their resources. This picturesque trek passes through terraced fields, remote villages, rhododendron forest and high alpine meadows beneath the giants Annapurna II (7937 m) and IV (7525 m). A final high point reveals majestic views of the classic fishtail peak of Machapuchare. The trekking is off the main trails through villages of the Buddhist Gurung people of Tibetan origin. You walk through rice terraces and cornfields and then cut over a ridge clad in lush forest with Machapuchare at times dominating the Annapurnas. 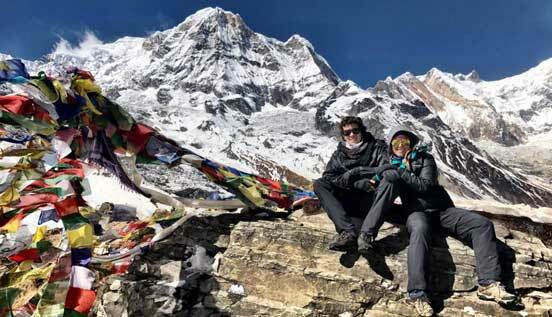 Your highest camp is at 3000 m, and from here you can reach a magnificent vantage point directly in front of Machapuchare (6993 m), a fitting climax to a trip adorned with variety. The southern plains of the Himalayas are boasted with diverse wildlife. Among many marvelous conservation works, Chitwan National Park is famous for its increasing number of one horned Rhino, Royal Bengal Tiger and Asian elephant. Stay in the hidden luxury amid wild animals and capture them in your camera in their natural habitat. Seti is a really unique, pleasant and picturesque river passing through two beautiful and contrasting scenic areas. Relatively small volume, blue and warm water makes Seti a perfect rafting for beginners, intermediate and family. Seti rises on the southeast slopes of the sacred Mountain Fishtail and then flows to south, as a fairly typical Nepalese mountain river.